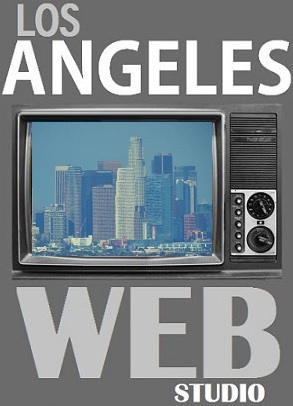 Los Angeles Web Studio has been a trusted leader in online printing for more then a decade. We provide Free File Review and Custom Design with every order and a complimentary proofing service which requires no upfront payment. Los Angeles Web Studio also offers convenient marketing support services such as web design, online marketing to help grow small and medium-size businesses nationwide. Powered by fully automated presses and offset printing, we are able to offer faster turnaround with minimal human error and lower overhead cost. This allows us to provide customers with consistently high-quality printing at the lowest possible prices. 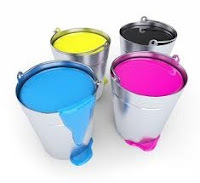 Offset printing produces sharp and clean images and type more easily than letterpress printing because the rubber blanket conforms to the texture of the printing surface. Works on a wide range of printing surfaces. Many modern offset presses use computer-to-plate systems as opposed to the older computer-to-film work flows, further increasing quality. For Sample Print Page Click Here.